Darija is the local dialect of North – West Africa, from Morocco to Tunisia. Although not a literary language, it certainly has rich elements of romanticism, as it is derived from Classical Arabic, Berber, French, Spanish and, more recently, English in both vocabulary and pronunciation. 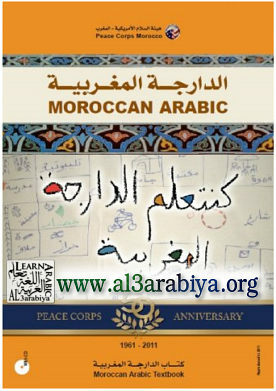 It is the composition of Darija, which gives its appeal to the student of linguistics and offers a unique and insightful perspective into Moroccan culture. At MCAS we teach Darija often times in conjunction with voluntary work in the local community. We encourage development through use and exposure to the language in a community setting. The positive interaction also encourages development, students learn better when they can see desired results before them. Advanced Darija – a student can communicate effectively and has knowledge suitable to Moroccan institutions, business and domestic life.